Eco Start is offered as a pillar, a source of trust. A team working full-time with commitment will lead the ecosystem to engage a new generation of green entrepreneurs and green global initiatives. In the financial field, there is a great problem of trust in expert organizations that provide investment advice. That includes those who guarantee the reliability of third parties. Rating agencies, investment banks that issue recommendations... the list is eternal. From auditing companies that certify the veracity of the results to the inspection of the field work carried out, the distrust is maintained due to opacity. This affects global trust, to all parties; both for specific borrowers and for field experts. Provided use cases such as encouraging cleaner actions and raising funds for green initiative projects that should never receive a No for an answer... make the TER token a peculiar token. 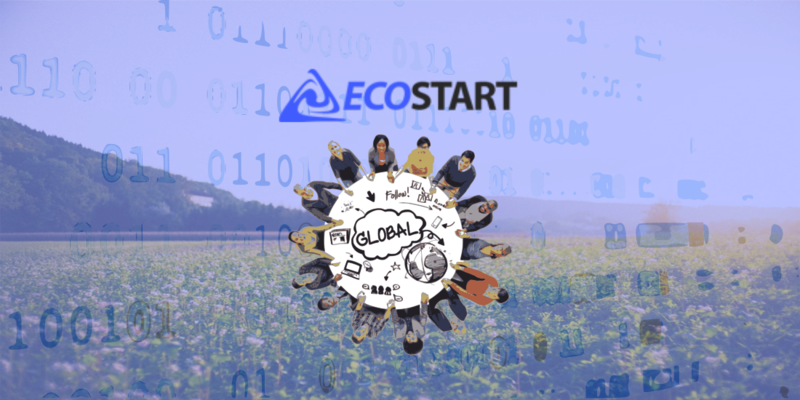 P2P encryption technology to support an ecosystem of an ecological initiative may seem convoluted; however, the Eco Start team has a clear formula.